Centennial Lending, a CUSO funded in 2000, celebrates its 5th year as a Nebraska CUL Strategic Business partner. Record mortgage volume and strong commercial loan organizations have created another bumper year for loans. Over the last year, the message from our credit unions to their members has been “We Have Great Low Rates”. We, at Centennial Lending, see this extremely low mortgage rate environment continuing well into 2013. Mortgage Refinances is roughly 75% of the current loan volume. Whether you are promoting a particular internal portfolio product, or just a great rate, the key is to make it clear to members – the credit union offers mortgage loans! Begin with your website and continue with your lobby, newsletters and other di­rect mailings. Don’t forget that message on any outside media you might use such as radio, television, billboards, or print ad­vertising. Members want to be comfortable working with the local expert; they want someone who is straightforward, honest, knowledgeable and trustworthy. If you are interested in increasing Mortgage and/or Commercial loan volume we can help. 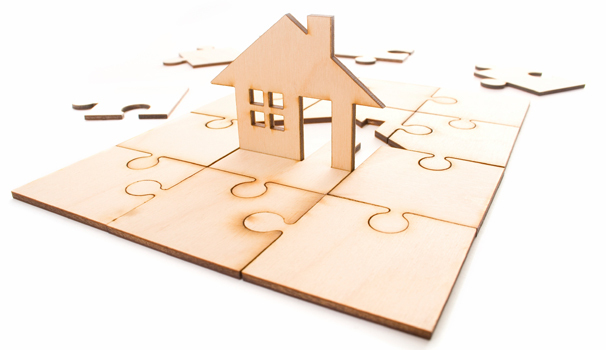 We underwrite, process, close and service residential mortgages and commercial loans. Centennial allows credit unions to earn fee income while acting as a link to the secondary market. Credit unions can portfolio loans with Centennial Lending. In addition, we offer free customized marketing materials, staff trainings, compliance help and educational lending schools to help our partner credit unions increase loan volume.